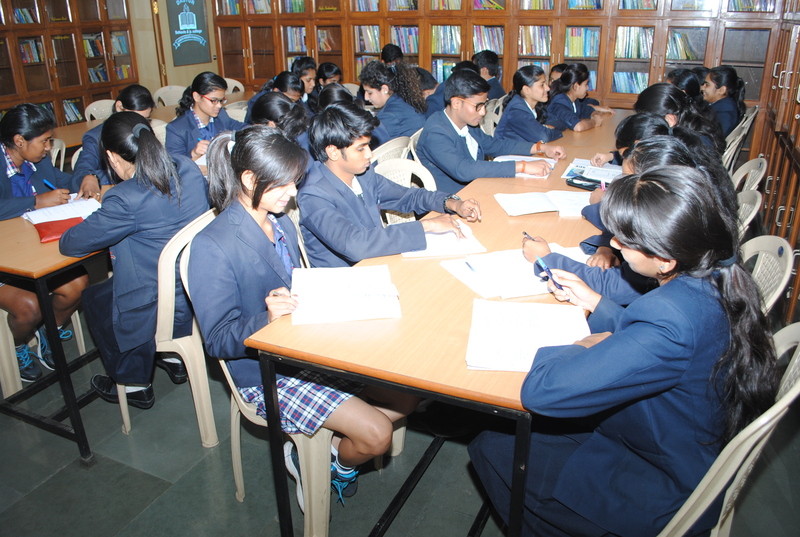 The Junior College has a Library as well as an Interaction Room. The library is equipped with standard textbooks and reference books like Encyclopedias, dictionaries, motivational and spiritual books as also books on competitive exams, sports, classics and fiction. It is open to students from 8:30 am. to 4.00 pm. 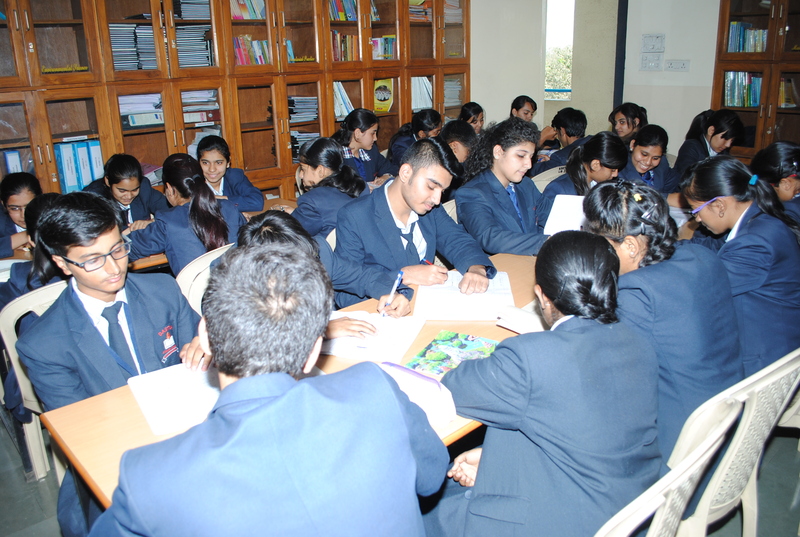 The Interaction room is used by teachers to interact with students on a one to one basis and counsel them.